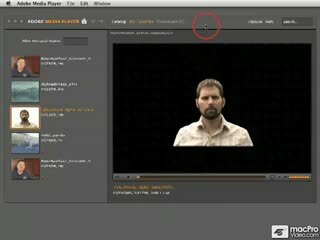 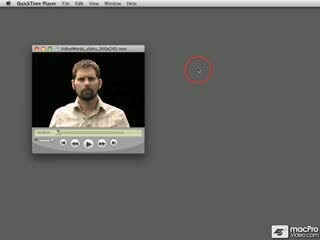 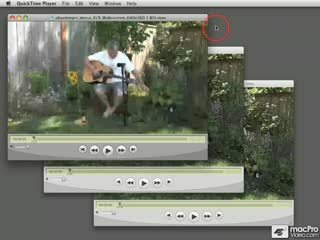 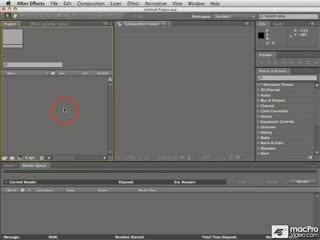 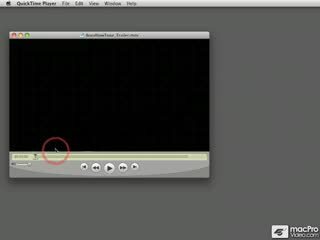 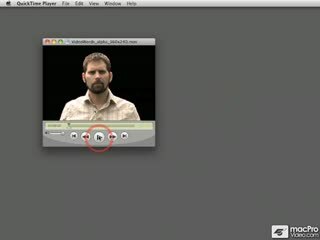 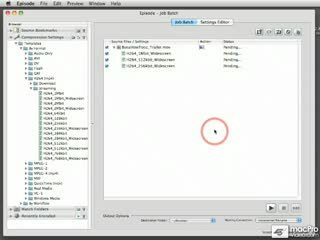 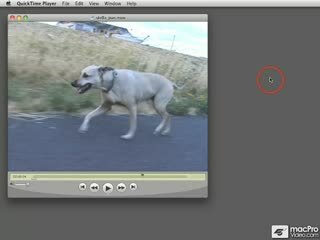 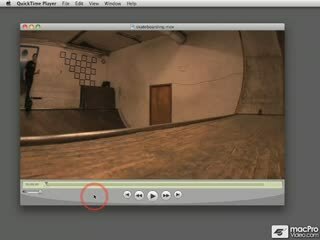 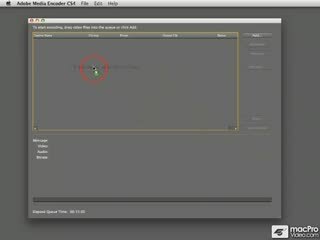 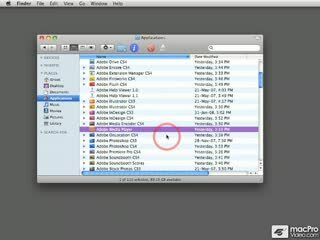 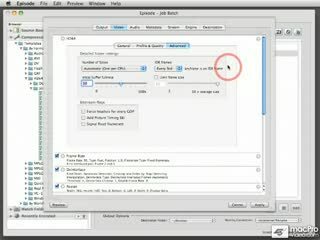 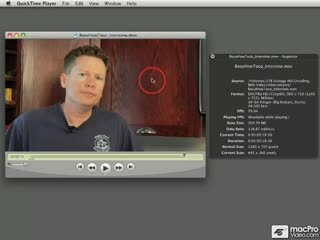 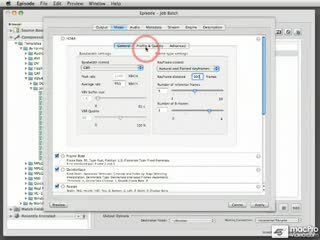 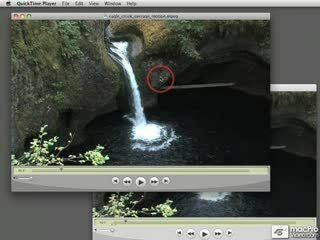 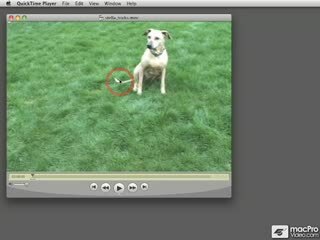 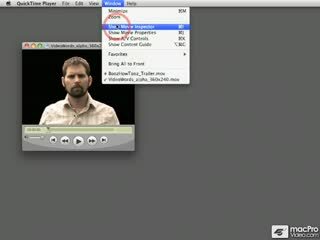 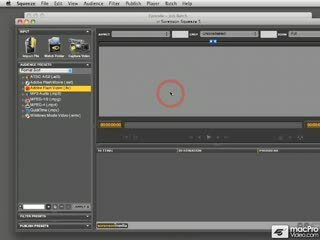 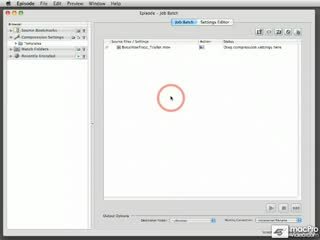 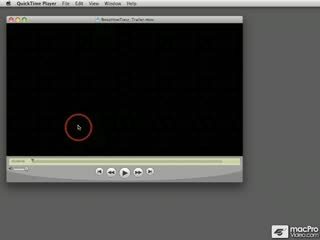 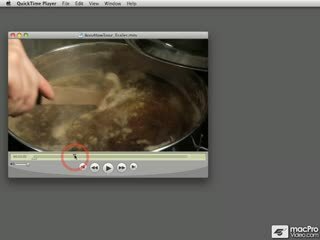 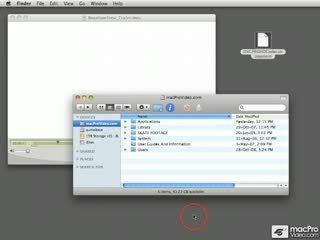 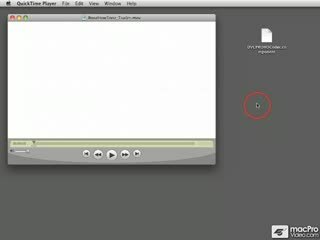 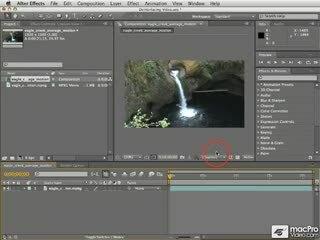 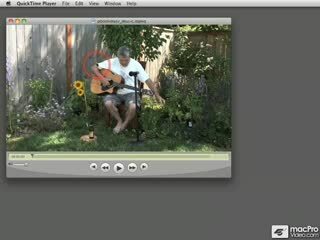 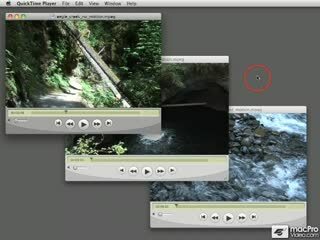 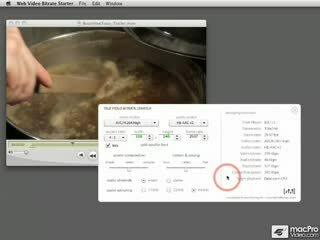 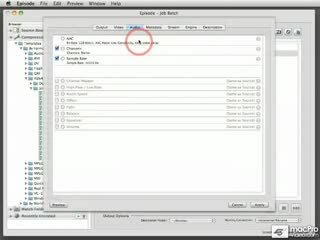 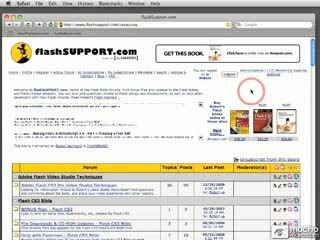 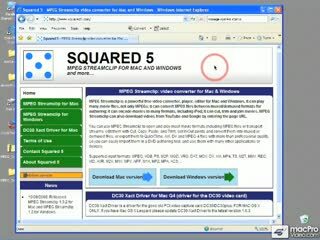 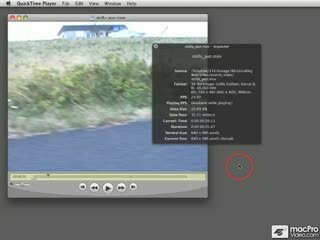 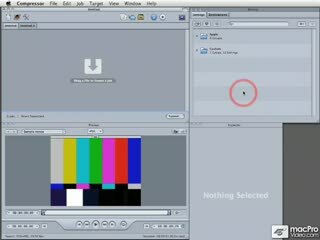 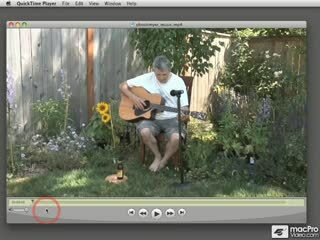 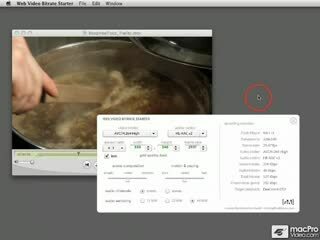 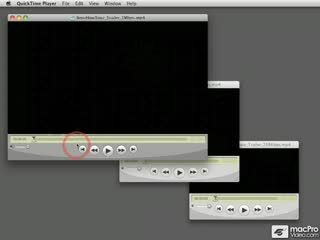 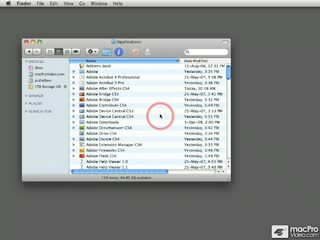 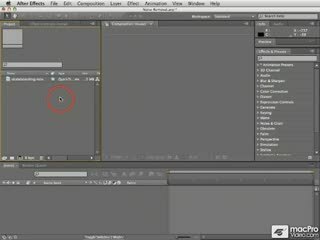 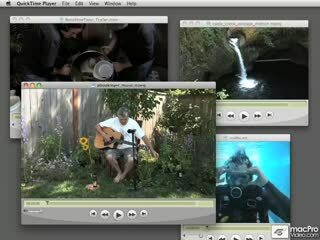 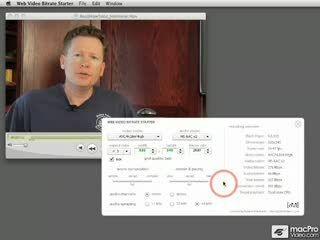 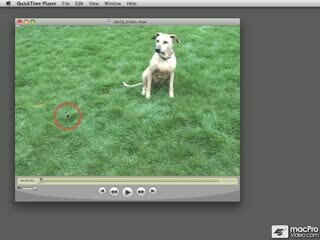 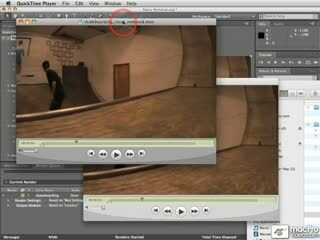 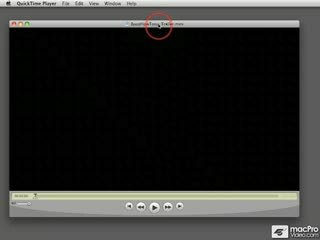 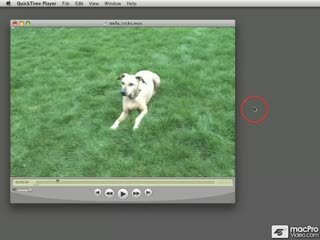 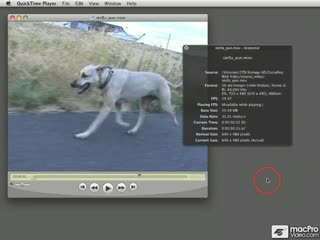 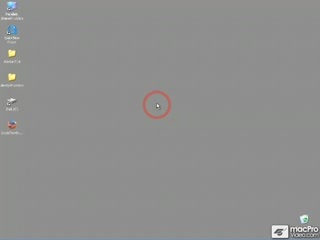 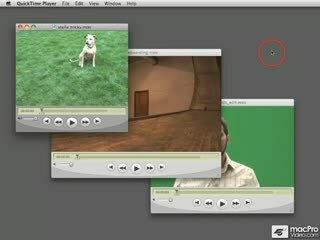 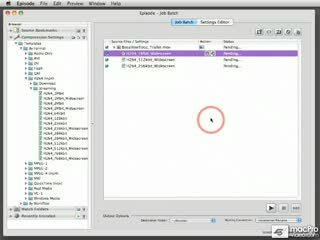 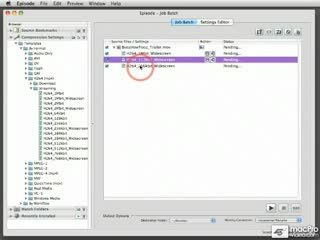 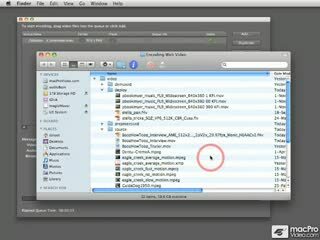 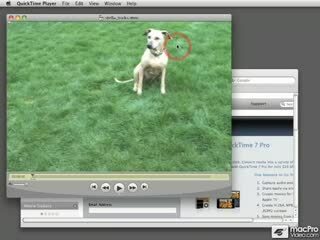 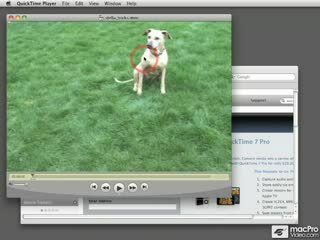 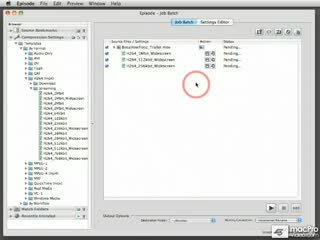 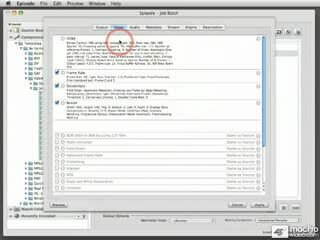 Filmed in both Mac OS and Windows Vista, this tutorial shows the correct way to encode video for use in Flash, Dreamweaver, or any other Adobe CS4 application. 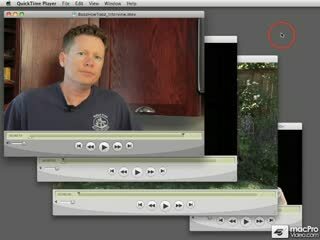 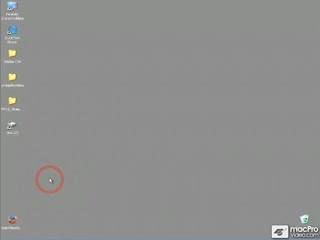 Everybody is using Flash video these days, and YouTube is perhaps the best example of what's possible using this video format. 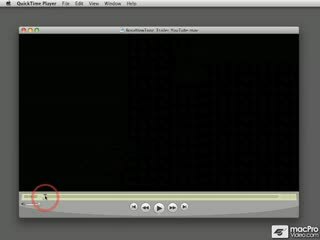 But have you ever noticed how bad YouTube videos typically look? Well there's no reason for that to happen. If you want to make your YouTube videos look great, you need to watch this tutorial! 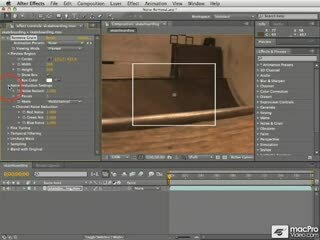 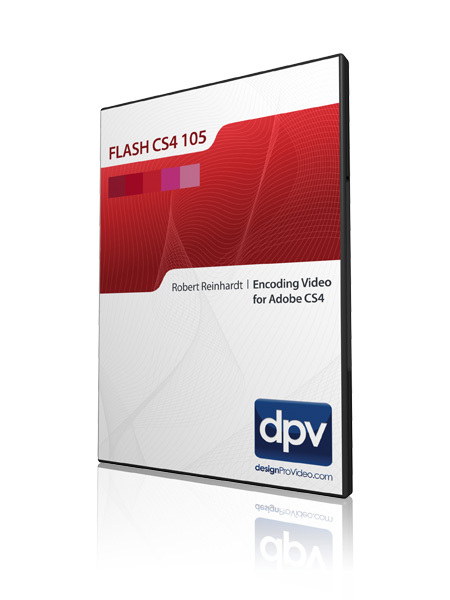 This tutorial is produced by Robert Reinhardt, an industry-recognized expert on Flash video production and thee world's most prolific technical author on this subject. 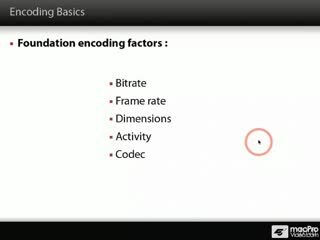 In close to 3 hours of video compression tutorials Robert shows you deep secrets of encoding, along with serious time-tested tips that will make your videos shine. 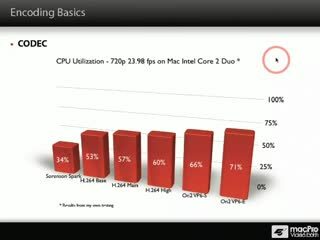 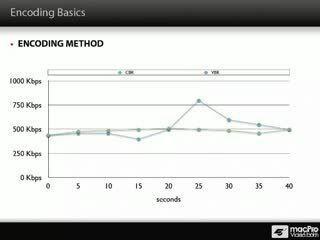 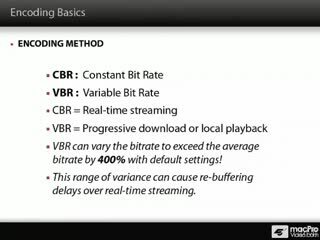 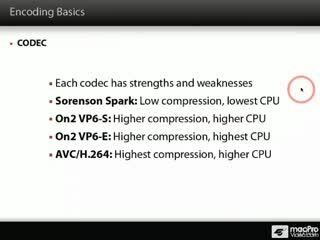 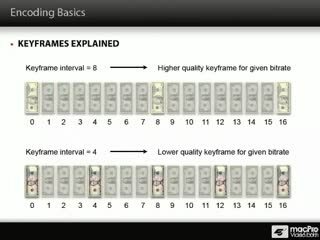 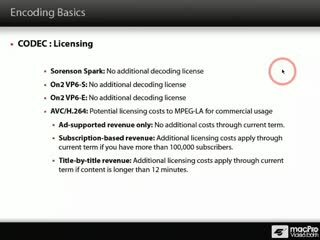 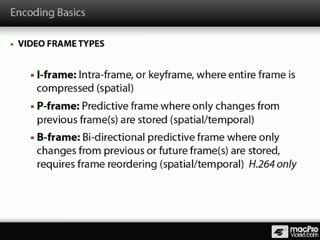 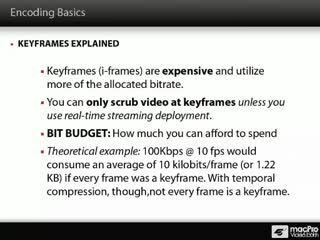 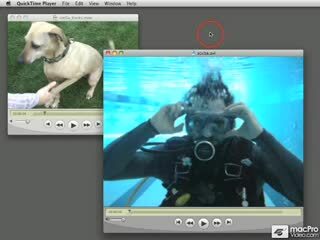 This tutorial is much more than just a detailed overview of video encoding principles. 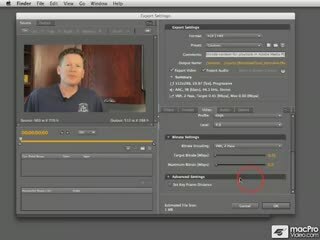 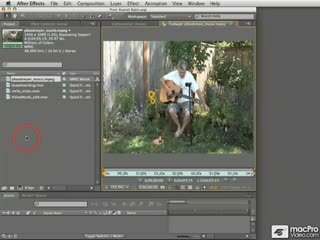 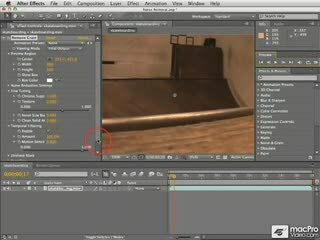 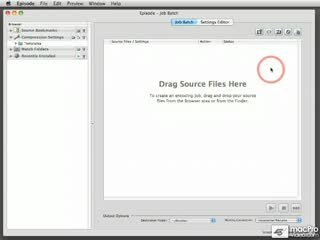 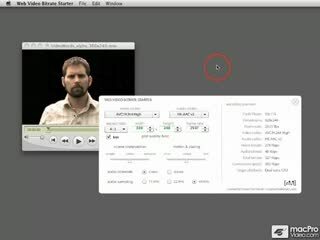 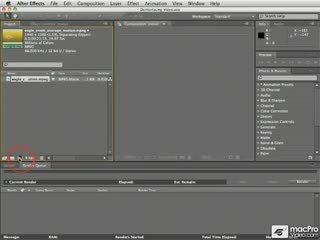 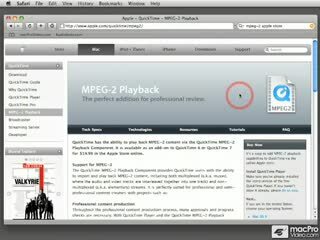 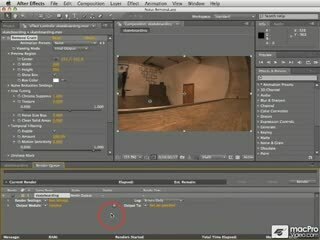 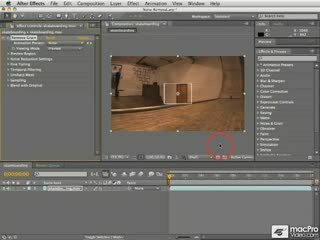 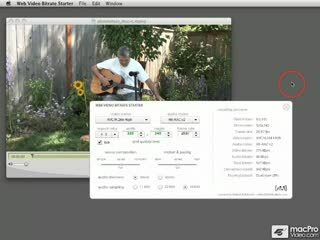 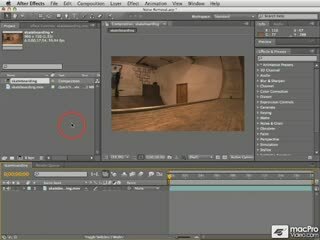 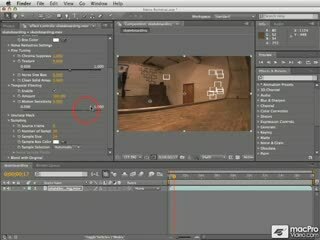 You'll begin by learning what tools are available for video compression, how to optimize your source video by removing noise, artifacts, and interlacing (using After Effects), and important techniques for restoring video to create the best source for encoding. 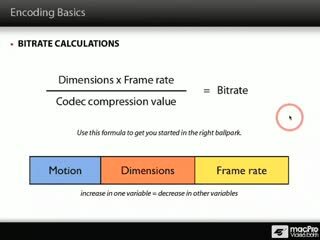 Once your video is polished and ready for compression, you'll discover deep secrets about how codecs work while exploring bit rates, key frames, audio compression, and all the other intricate settings that are part of compressing video that looks amazing. 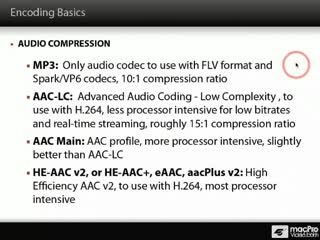 While most of the work is done in Adobe Media Encoder, you'll also learn about 3rd party encoding tools so you can make an educated decision on which video compression utility is right for you! This is a comprehensive tutorial, but you don't need to watch the entire show. 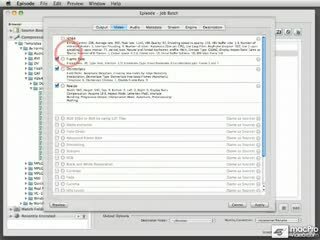 Use the detailed menu system and keyword search features to quickly find topics of interest. 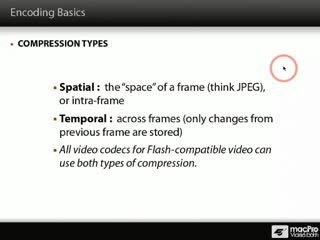 For a full list of this tutorial's topics, see the Table of Contents.